Under the Localism Act (2001) the Government aimed to return planning powers to local people. Neighbourhood planning is an optional part of the Local Plan, but in light of the above information it is a useful tool in helping to shape the future of Gargrave at a local level rather than it being an entirely centralised decision. As part of Neighbourhood Planning, the Parish Council have put forward a request to Craven District Council to create a Neighbourhood Plan. It should be stressed that the Neighbourhood Plan does not replace the Local Plan. Rather, they are two aspects of planning that run side by side. In order to create this Neighbourhood plan, a working group has been formed. 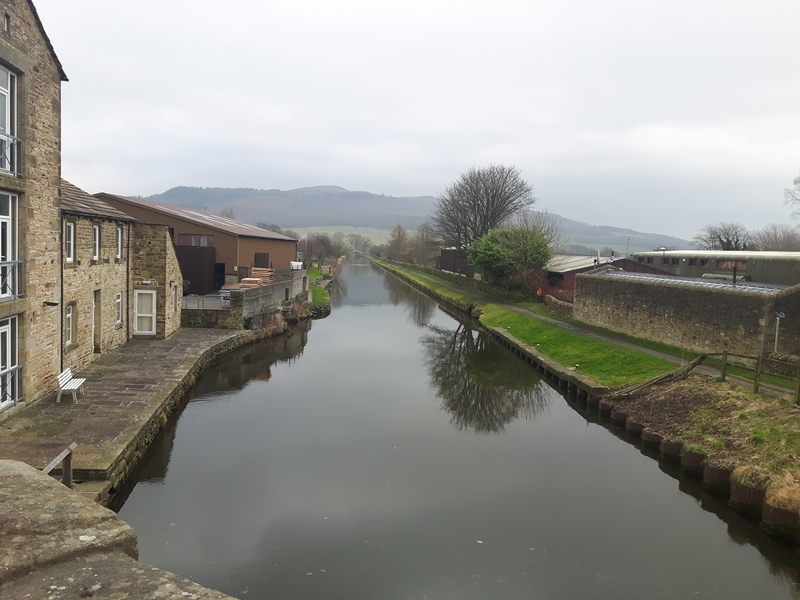 The group will consult with residents in Gargrave in order to influence not only the shape of housing development to come, but also elements which effect the community such as business, transport and environmental issues.